I love design because if all human activity lies within the artist scope then a designer has the opportunity and obligation to create the quintessential work that cannot be surpassed. A home is living breathing entity. It has a personality usually defined by both its architecture and the people that occupy the space. It's up to the designer to not only recognize this reality but respect it enough to make a statement. Everyone has a creative genius inside. Any designer should have enough tenacity and zeal to entice it out of every client. Do this and the experience becomes all the more magical!!! I am absolutely amazed and pleased by the transformation that Renaissance Interiors executed in my space. Mr. Hughes listened to my desires, learned my tastes and delivered a warm, inviting home with various colors, textures and materials. At every turn he located opportunities for cost savings while elevating the style of the finished work. In the end, the finished work would typically have cost double what I paid for the project. 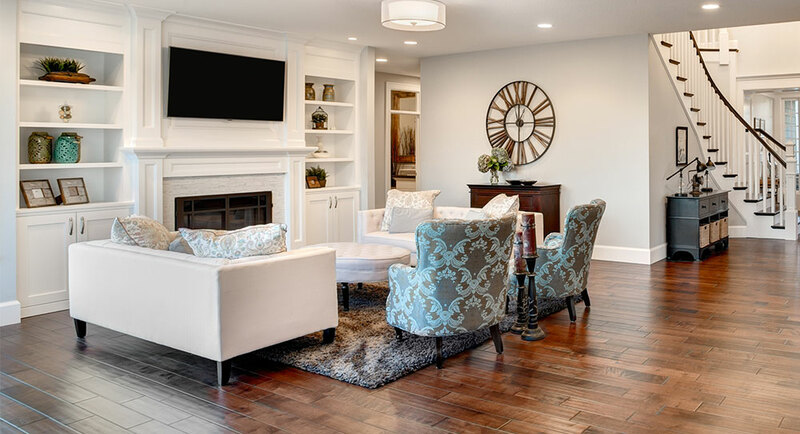 The ability to deliver a charming space within budget speaks to Renaissance Interiors passion as a design team, their commitment to their customers and their knowledge of the marketplace. The kitchen and bathroom have been converted from small dark spaces to being alive and functional. All of my guests walk straight to the kitchen back splash and marvel at the color and texture. Bravo to Renaissance Interiors.